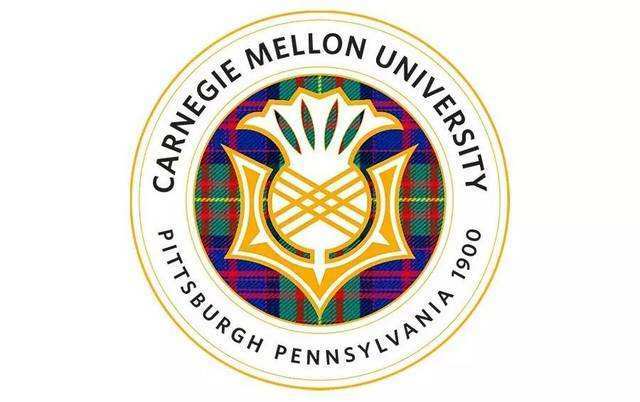 Please submit a one- page single-spaced essay explains why you have chosen Carnegie Mellon and your particular major(s)，department(s), or program(s). This essay should include the reasons why you have chosen the major(s), any goals or relevant work plans any other information you would like us to know. If you are applying to more than one college or program, please mention each college or program you are applying to. Because our admission committees review applicants by college and programs, your essay can impact our final decision. Please do not exceed one page for this essay.